The hippopotamus is a mammal that feeds on plants. The savage is very strong. 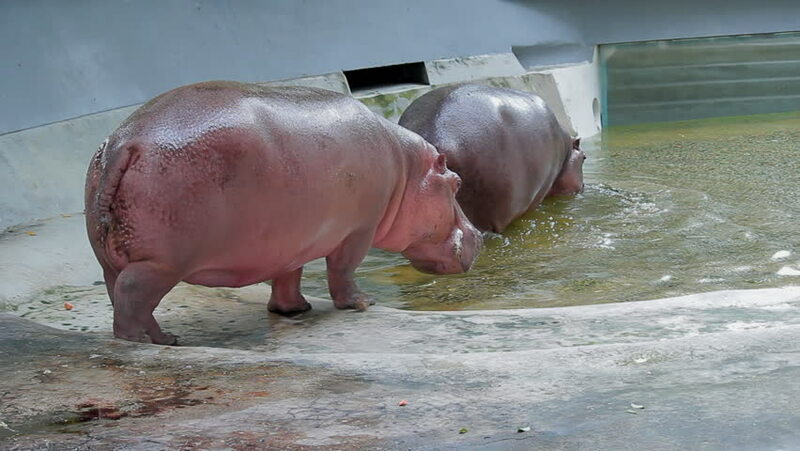 hd00:14The hippopotamus is a mammal that feeds on plants. The savage is very strong.